Establish accurate business listings and appear in more places across the web. Packed with three powerful presence management tools—Google Insights, Listing Sync and My Listing—Listing Builder is the most comprehensive business listing solution on the market. Listing Sync Accurate business listings help search engines and consumers find local businesses online. 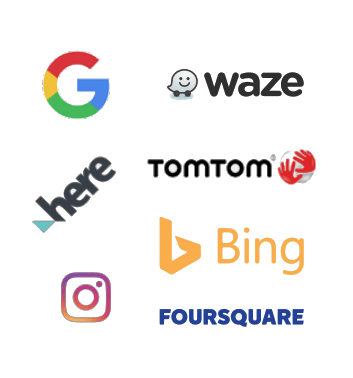 Listing Sync gives you one place to create and sustain accurate business listings across an established network of over 25 listing sites. Sync to Google, Facebook, and Twitter for no extra charge. 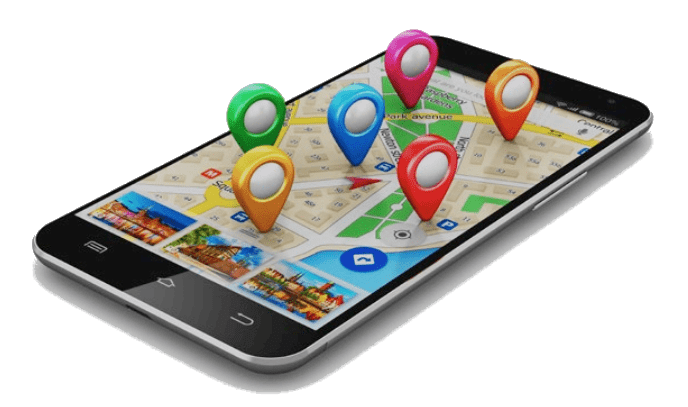 My Listing With My Listing, you can easily create a mobile-responsive business listing that is optimized for local search. 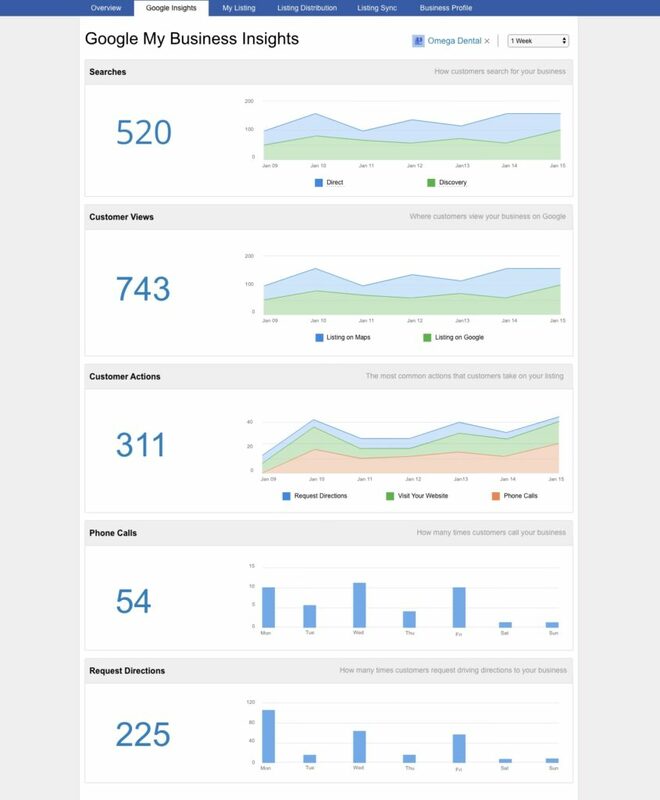 Display your store hours and contact info (so it’ll be easier for people to find your business).